His political inexperience may, however, be just what many Yemenis like about him. After decades of experienced politicians who led the country to the brink of disaster time and again, they feel a young untainted leader is just what they need. 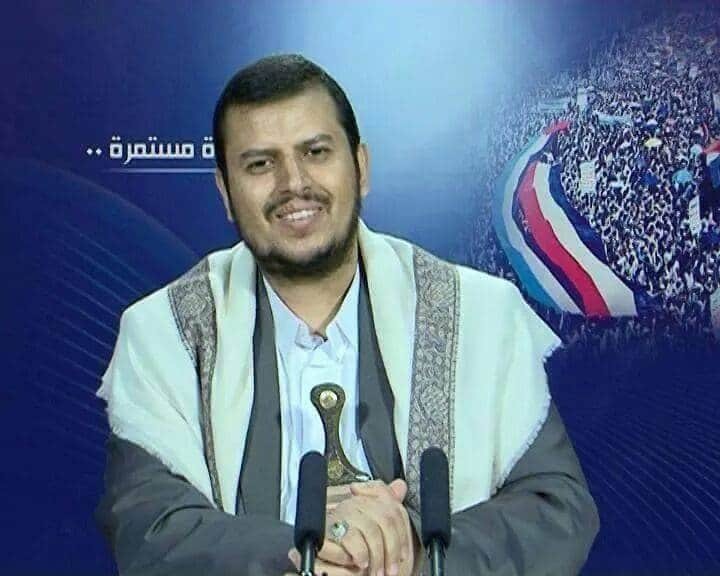 Abdulmalek al-Houthi feeds their expectations by telling them he is not after power, but only wants to restore order, eliminate corruption and lower fuel prices. “I felt strongly - even at that age - that with an education I could become anybody and do anything I wanted,” writes Yemeni film director Khadija al-Salami in her book The Tears of Sheba. At the age of 11, she was married off to an older man, but freed herself from her shame-fearing conservative family and landed herself a job as diplomat in France. Ever since Hadi took over the presidency, things went wrong. Despite some reshuffles in the leadership of the armed forces, he did not manage to get rid of the remains of the Saleh-clan. Instead, he started appointing his own family members and cronies to strategic positions. It made the Yemeni’s doubt his sincerity and leadership skills. The group notably ignored advice from Tehran not to capture Sanaa back in 2014. Al-Houthi’s independence thus suggests that he is primarily driven by a domestic agenda rather than a desire to help Hezbollah and Iran exert control over the region. That could change, of course, if the Saudis leave him no choice but to increase his reliance on Iran.